She loves incorporating dance into her work-outs. “I’ve been a dancer most of my life and I’m in the process of launching a ‘Jaiva’ boot camp. 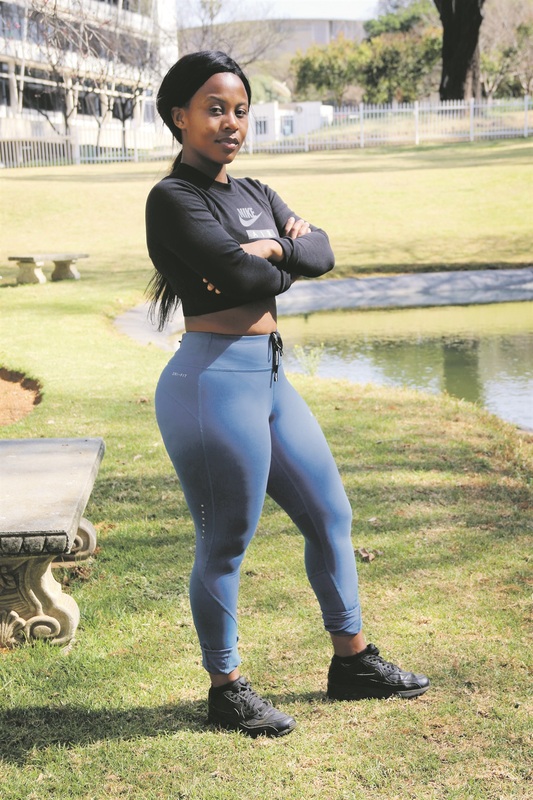 It will incorporate modern house dances into fitness programmes – toning the body while having fun.” She has even done a “Gqom fitness” dance class with Zenzele gym on her campus. Since her schooldays Serokolo has always been involved in some kind of fitness regime. She is all about strength and building a powerful body. Weight-lifting is what she likes. 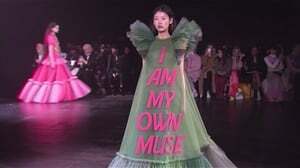 The idea grew on her after she joined her guy friends at gym in high school. After arriving at varsity she continued with gym and also provides her peers with workout challenges. 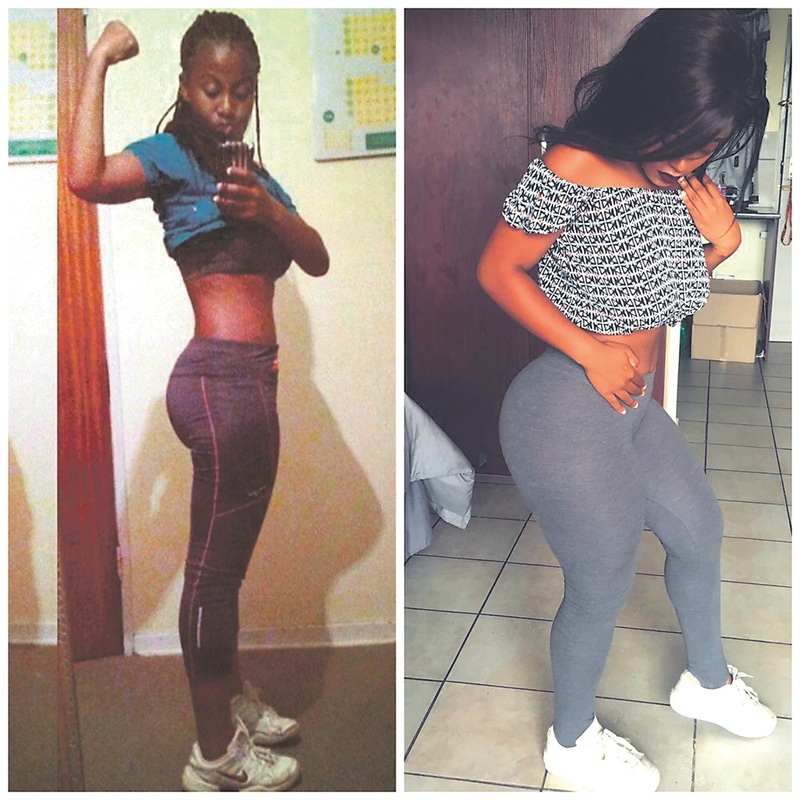 She charges R200 for a 90-day challenge of mostly bodyweight exercises.